Built with MotionFit, the ICESPEED JACKET for men lets you move dynamically when you're laying down trenches in the fresh corduroy. 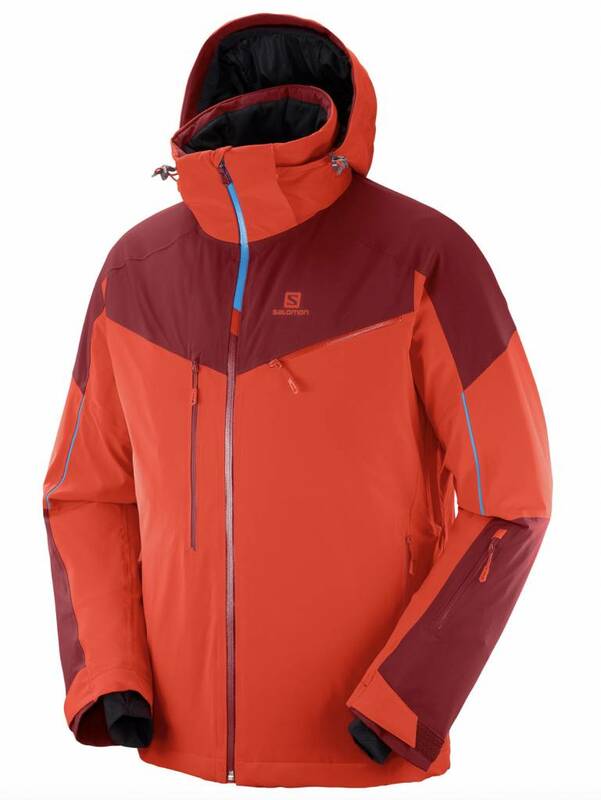 Its clean lines mimic the arcs you'll leave behind, and it offers enough protection for deep powder days. 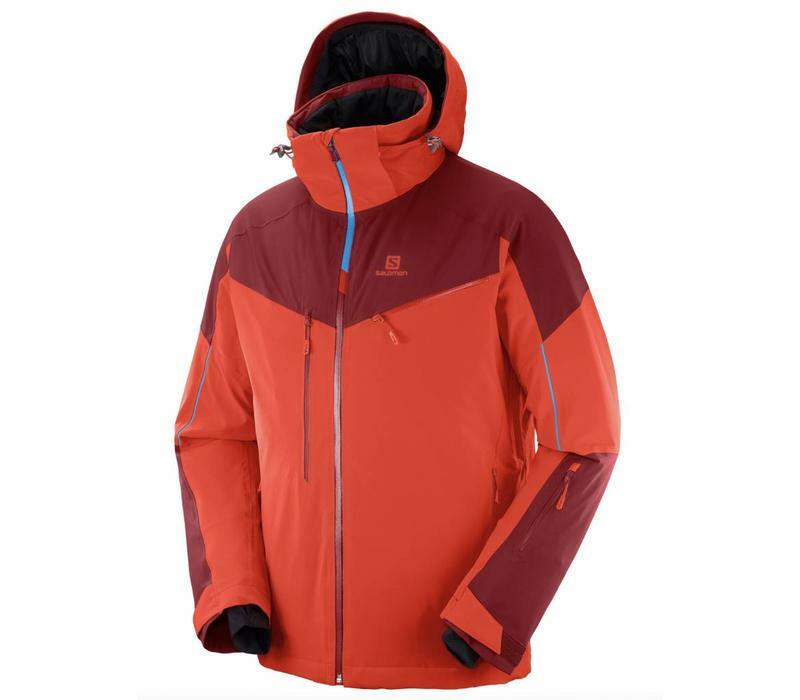 100g Advanced Skin Warm insulation and breathable stretch panels let you move easily and help regulate temperature. The modern, clean design bridges a traditional on-piste ski jacket and an everyday winter coat that looks great after skiing.